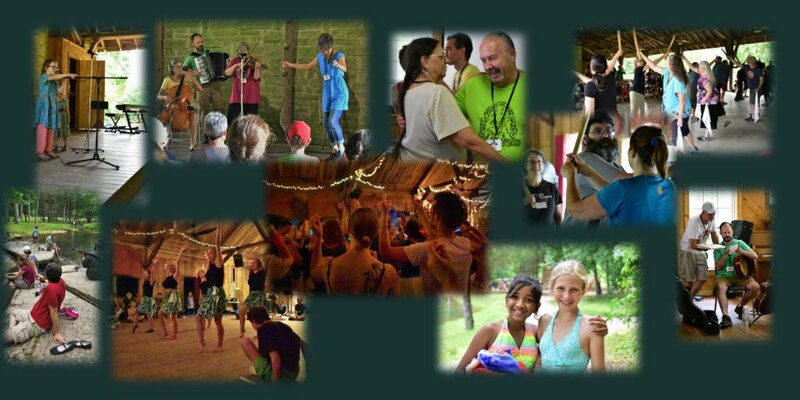 is the all-inclusive folk dance and music camp of the South. We are known for our hot music, exuberant dancing, and top-notch classes. You won't need a babysitter – we offer a quality educational program for all ages! One of the most affordable summer dance camps around! "Dedicated to sharing folk music and dance traditions across generations"